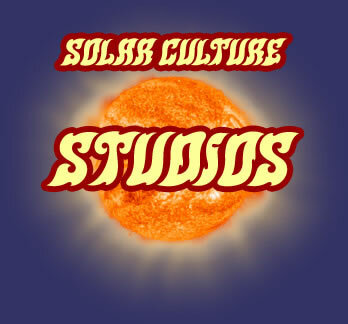 There are seven working art studios on the main floor and basement at Solar Culture. If you have ever wondered about what is behind those giant walk-in freezer doors, they are private studio spaces that are rented by Tucson's up and coming artists. To see an artists studio you must contact the individual artist.